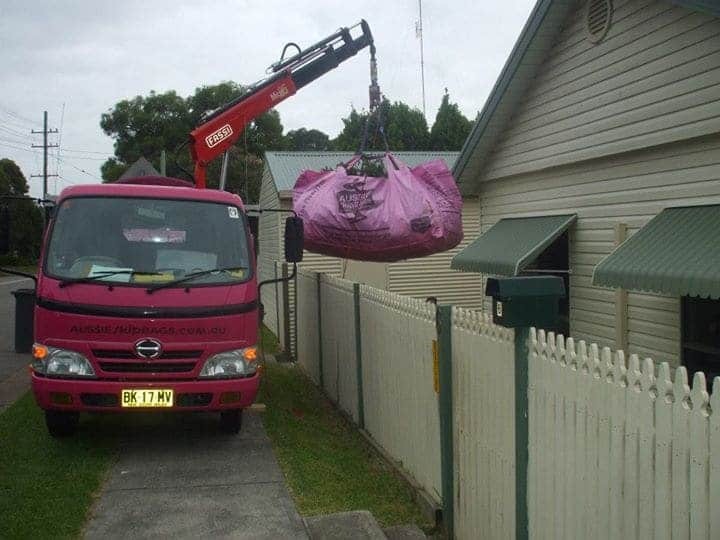 Our skip bags are perfect, take as long as you like to use them, put them where the rubbish is even in a garage or under a carport our trained operators with their 3M reach cranes can easily pull them out. Our bags are super tough and take all types of rubbish (excl hazardous) tiles, gyprock, carpet, stoves, baths you name it. Our 1M3 bag is perfect for a small job such as re-tiling a bathroom, right through to the 3M3 for the serious renovators. To see how adaptable they are, check out our video. I recently received an online enquiry from Interstate. The customer had 2 rental properties, in Caloundra and Noosa on the Sunshine Coast, the customer was going to be back on the Sunshine Coast for 2 days only to clean up the gardens before new tenants moved into both properties. It was critical that we could deliver our skip bags on time and more importantly remove themSunday, not a problem. 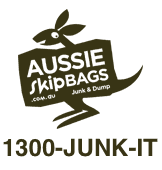 I delivered a bag to the Caloundra property, the customer grabbed one of our skip bags from Bunnings Noosa store. 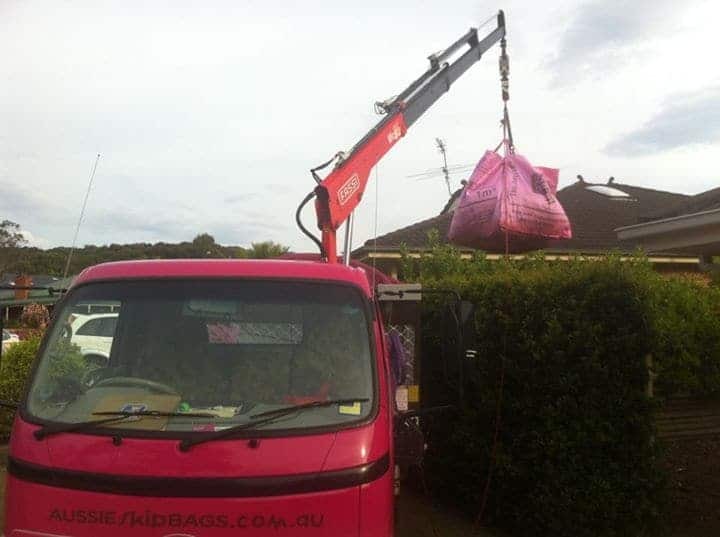 The customer loved the fact our bags are super strong but super lightweight so the skip Bags could be located where the customer wanted them and on their property so neighbours could not throw their rubbish into them at night as had happened before. 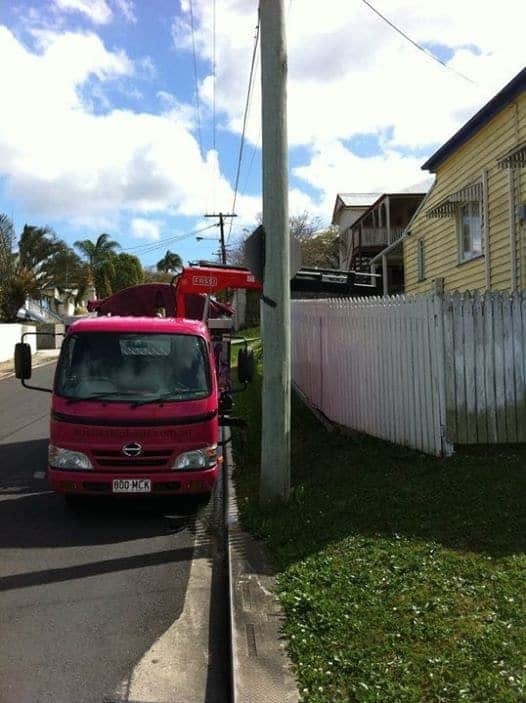 The customer also had a long narrow drive at the Noosa property so was concerned that our trucks may be too large and either not get down the drive and if they could get down would we damage the drive as had also happened previously. 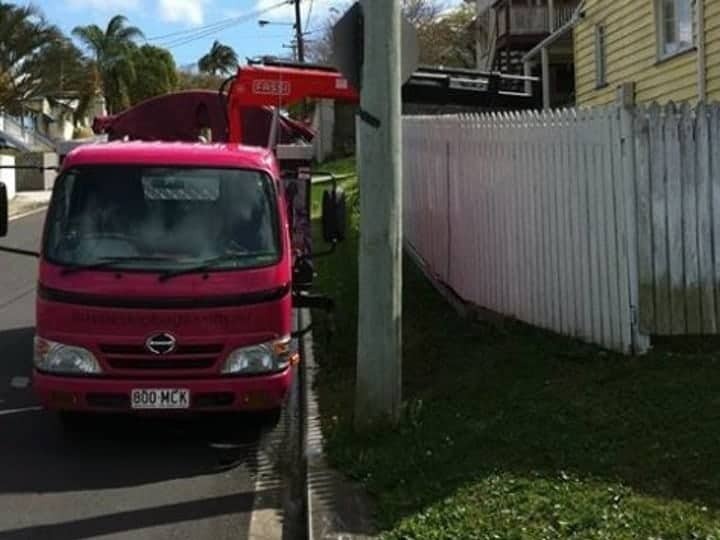 I assured the customer all would be good, our trucks are small and light weight, specifically designed for domestic driveways and tight access. They also love the fact they can put the bag near where the rubbish is, even some times in the garage as we can remove with the crane by dragging the bag out, this also makes the bag neighbour proof. 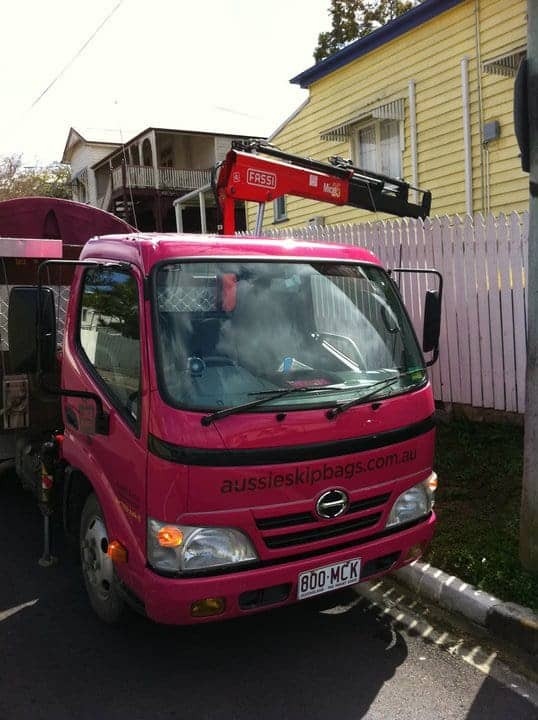 Also great if access is difficult as we use a small truck to remove the skip bags. 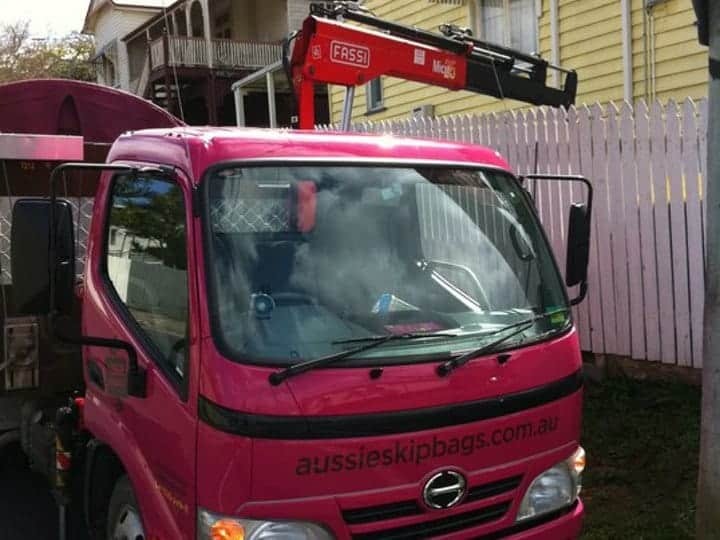 Just got off the phone from a customer who is renovating a bathroom at their Mooloolaba apartment on the Sunshine Coast, the issues were limited access and weight, as they were removing tiles and concrete they wanted to know if our skip bags can take that weight. I explained to them that they sure can. To make this as cost effective as possible I suggested using 2 x 1M3 skip bags, use one for concrete and tiles only, the other bag use for general rubbish. The other issue for the customer was where to put the skip bags, as at is an apartment complex skips can’t be left sitting around the place. Our solution, put the bag behind the low wall surrounding the complex. My small truck removed the bags by crane so no issues here, the bag is in no one’s way. The customer loved this. To make life even easier the customer was able to load the broken concrete and tiles into a wheel barrow then barrow the concrete and tiles directly into the skip bag, the job was completed in no time. As our skip bags are super tough they held the concrete and sharp tiles easily, the customer told me later the renovated bathroom was completed a lot smoother and easier than the last renovation due to the fact the skip bags were close to the job site, they were not in the way of other tenants, plus the skip bags took all the rubbish the customer needed to get rid of.